We have all sorts of exciting events coming up - from our regular Monday night Hospo nights, featuring live music and drink specials, our ‘Sunday Sessions’ with local guitar-legend Connor Hartley-Hall on the terrace and many more..
Providing an evening of beer floats, Garage Project cans & music from the blues professor! The Blues Professor is a one-man-band, well known in Christchurch for his energetic funky blues originals and remakes. Ideal for all your stomp and boogie needs. Julia and the team at Ma Maison Restaurant & Bar invite you to ease into the first weekend of 2019 with an evening of music & culinary delights. Having recently toured with full band to celebrate the release of her critically acclaimed sophomore album, Deans will be performing solo – taking songs from the album and back catalogue, and stripping them back to their bones. Inspired by world events, friends, and family, We Light Fire is an album that examines both what it means to be human, and our spectrum of strength and vulnerability. Don't miss this a chance to hear one of Aotearoa’s finest vocalists & accomplished songwriters in one of Akaroa’s hidden gems. NB: Tickets strictly limited due to venue size. Doors officially start stamping at 9pm, but come early for a mean feed and to secure the best seats in the house! The Little Wee South Island Tour arrives in Akaroa! With special guests. Fresh from recording in Iceland, Hera will perform a one-off concert at Akaroa's one and only Ma Maison restaurant. 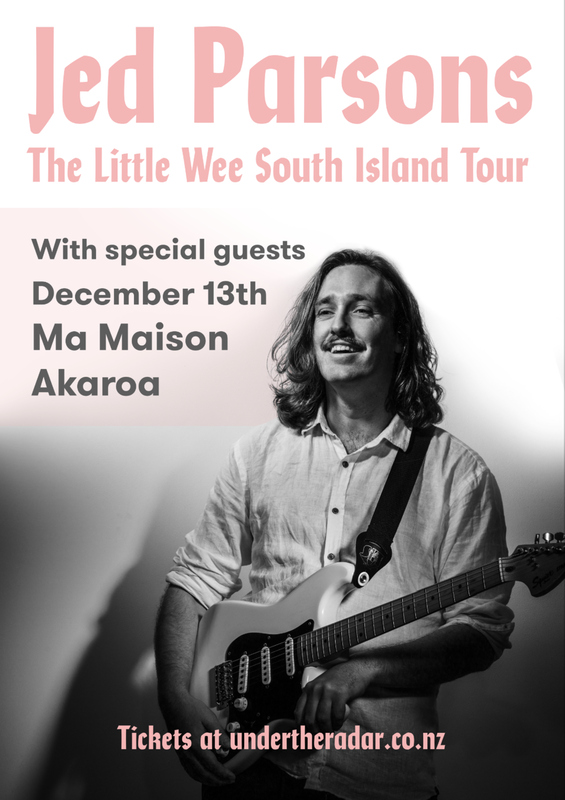 9.30pm start, with very special guests..
French for 'My House' Ma Maison provides an intimate setting and stunning views over Akaroa harbour.